PRIAM handles all areas of fashion distribution and retail - all aspects of selling, stock control, accounting, marketing, and customer relationship management are provided by the PRIAM multi-channel ERP/CRM package. PRIAM allows for multi-dimensional products, i.e. styles that have multiple attributes such as size and colour. A unique SKU (which can be bar coded) is generated from the style and its dimensions. 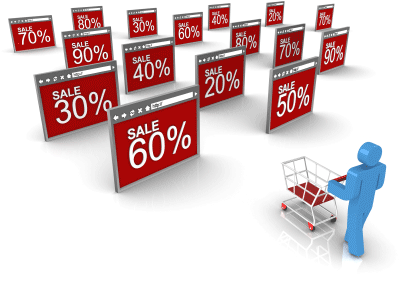 Selling, re-ordering and analysis can all be handled at the style or SKU level. PRIAM provides for a multi-level reporting hierarchy at either the style or SKU level that is completely user definable. For many years, PRIAM has been the system of choice for fashion retailers selling through mail order, e-commerce and retail shops.